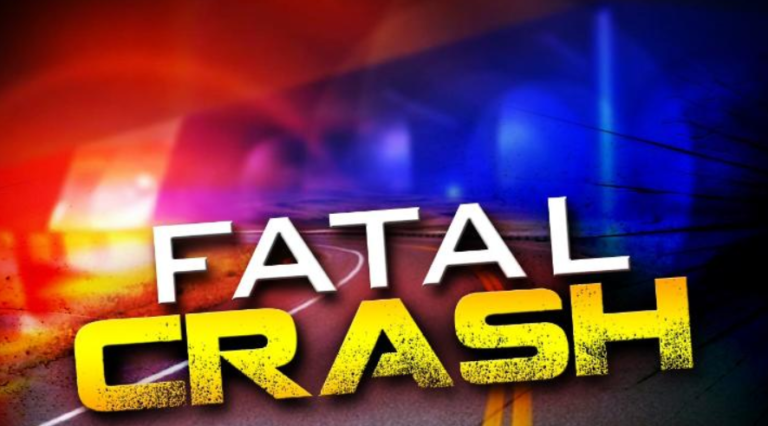 CASS COUNTY, ND — North Dakota Highway Patrol has identified the man killed in a crash in whiteout conditions on I-29 on Monday afternoon. He is Delmar Ruff of Fargo. Ruff’s van was hit from behind by a semi which also hit a pickup. He was not wearing a seat belt and died at the scene. The drivers of the pickup and semi were both wearing seat belts and were not hurt. The crash happened just before 2 near the Kindred exit on I-29, about 12 miles south of Fargo. Speed and weather conditions were contributing factors in the crash.